Incredible careers behind the chair! Whether you've been behind the chair for years or are recently graduated from beauty school, you already have what it takes. You just need to use it. EVERYONE can enjoy a dream career behind the chair! You can too! This journey will bring out your personal and professional potential. This works. 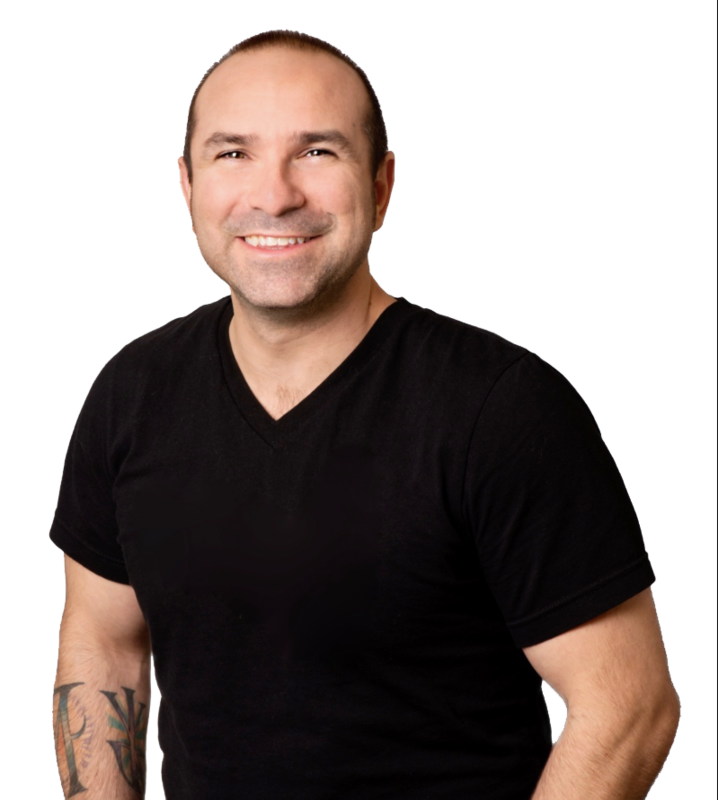 Chris has worked with countless hair stylists just like you. Doing just the basics increases income by 25% in the first year, on AVERAGE. It is the map of the journey you are about to take. 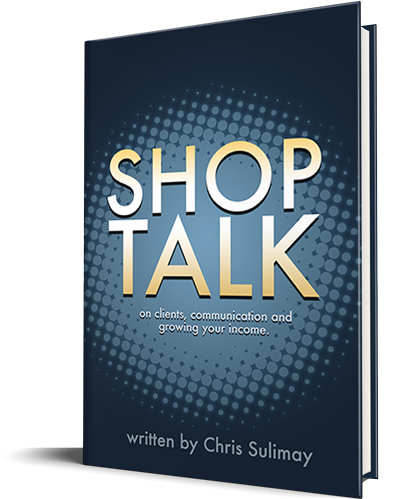 Receive monthly emails from Chris with tips, business advice, and more to keep you learning.